Seamless rings are a ring with no gaps or balls. 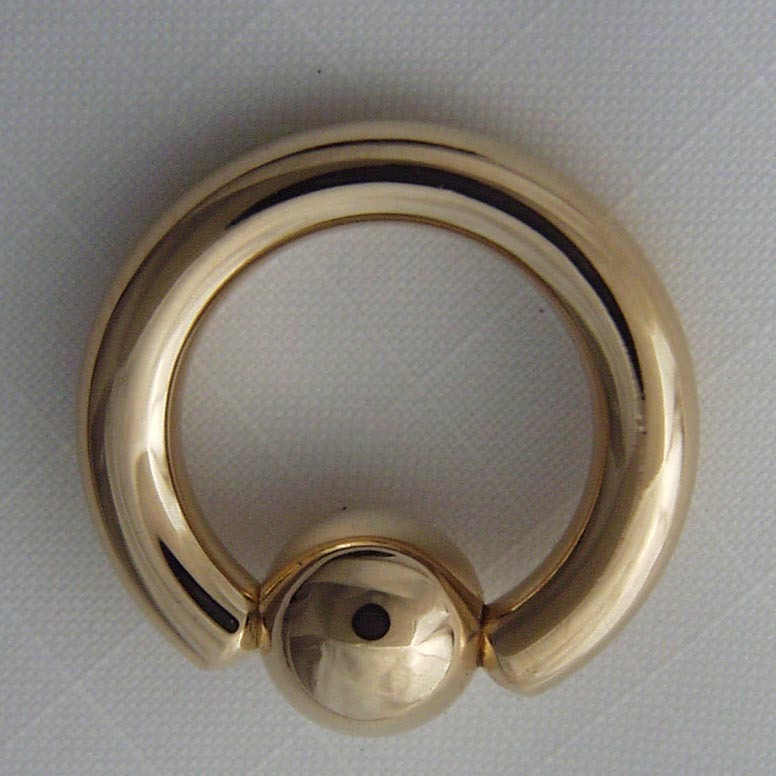 There is a split in the ring allowing you to gently twist the ring to the side for insertion and then back again to close giving the look of a continuous ring. Because of the twisting motion used these are made in the smaller gauges. Works great for eyebrow, nostril, and lip piercings. Segment rings give the appearance of a seamless ring in larger gauge rings. A small section of the ring is removable to allow for insertion. 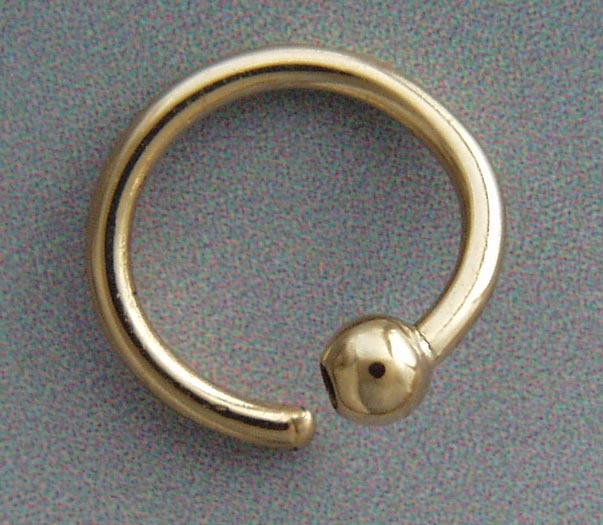 The small segment is locked in place by pins on the ends that fit into the ring. Especially good for Prince Alberts.